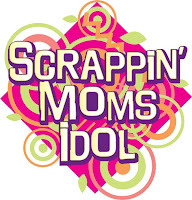 Scrappin' Moms: Are You Ready For Scrapfest 5? Are You Ready For Scrapfest 5? What do Prima, Gel-atins, DCWV, Basic Grey, Making Memories and Absolument Scrap have in common? Other than the fact that they are favorite brands of scrapbooking products, they are also contributing in one way or another to Scrapfest 5! 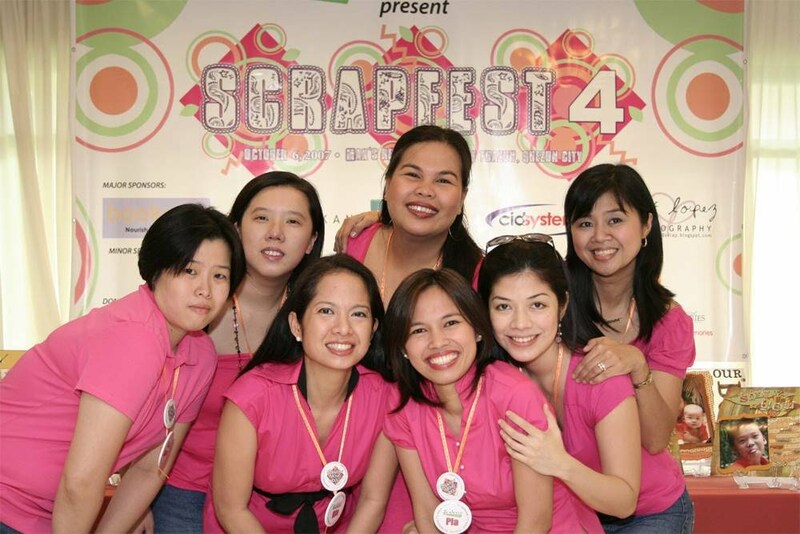 On May 17, 2008, one of the country's biggest scrapbooking events is going to happen -- the much-awaited Scrapfest 5 will be held at Max's Restaurant, Scout Tuazon Branch. This is a whole-day affair filled with fun activities, classes, challenges and, of course, shopping! Meet and mingle with fellow scrapbooking addicts who understand your passion for this craft. Ticket price of Ps700 includes class kit, challenge kit, loot bag, raffle stub, lunch and an afternoon snack. So save the date and stay-tuned to our website www.scrappinmoms.net and blog www.scrappinmoms.blogspot.com for more announcements and promotions soon!